As a company we have always been committed to providing high quality fashions and accessories for our dolls. Due to the high cost of safe tracked international shipping we have limited our offerings to complete outfits rather than individual boutique purchases. That is until now! 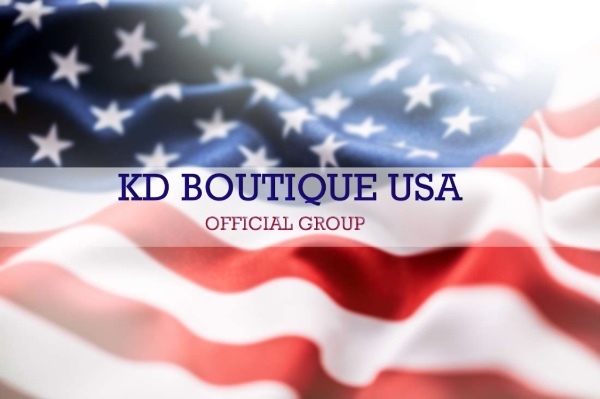 Kingdom Doll is pleased to announce the forthcoming launch of Kingdom Doll Boutique USA. Stay tuned for a variety of affordable accessories for our US customers shipped direct from our USA Boutique Manager, Patrick Gerhardt. Please note this site is strictly for the sale and promotion of Official Kingdom Doll products. as a special incentive to join the Facebook group we are sharing the very first photo of our new sculpt Dumnonii (our new black doll) in her debut incarnation as 'Athena' coming soon! The Facebook group will provide a private first glimpse of all offerings that will be sold via our website store!